Every community has a heart — that one location where everything that makes up the best of that community is located. When it comes to Little Valley, The Cove is that ideal place. There is no community closer to the heart of Little Valley, snuggled between acres of parks & open space, schools, and the desirable Villages neighborhood. The Cove at Little Valley has something for every member of your family: close proximity to St. George shopping and amenities, plus great elementary and middle schools within walking distance. Whether you’re looking for a quarter-acre lot or half acre or more, this is the perfect place to call home. 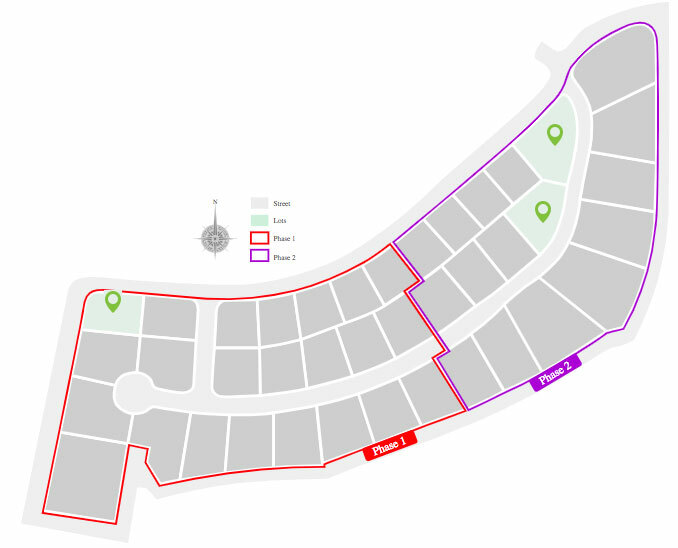 The Cove features 40 diversely-sized lots, with a cul-de-sac and larger lots of over a half acre along the southern side of the neighborhood. Homesites appeal to buyers looking for a true family-oriented community, with all the amenities of St. George just minutes away. The development borders outdoor recreation to the north; including pickleball, soccer fields, softball fields, parks, and splash pads to keep cool in the summer months. With two schools, parks, and grass fields within walking distance, The Cove at Little Valley truly defines a walkable family community. The Cove is located on the corner of Horseman Dr and 2350 E in St. George in Washington County, UT.